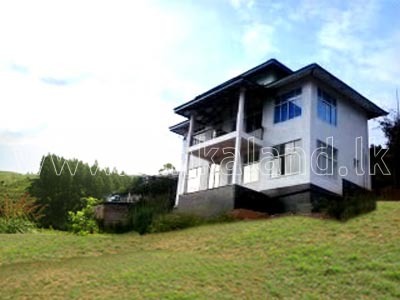 This building ideally suited for Holiday Home, Circuit Bungalow. 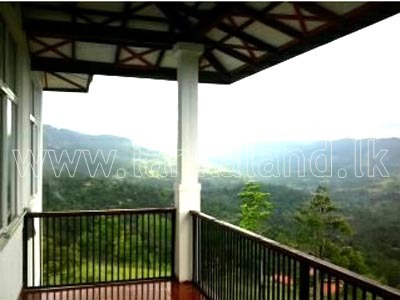 The views of the surrounding area are breathtaking with the Hanthana mountain range in view from the large balconies that surround the house. The Taj Tourist Hotel, No 24/7, Rosmid Place, George E De Silva Mawatha, Kandy.